Keeping our families healthy is one of the greatest challenges we face as a mom. How do we get them to eat food that is good for them, or better yet … how do we cook food that is good for them. That is why I wrote this summer challenge. To give you 12 simple things you can do with your family to improve your relationship with food. Enjoying our experience with food is probably the most important aspect of eating healthy. Though it isn’t easy to work on this with our little kids there are things we can do to improve this. If we slow down while we eat and make a concerted effort to teach our kids how the food got to the table. This can make a huge difference in what they eat. That is what this challenge is about… helping the whole family become more aware of what they are eating. Sign up with your email address to receive the healthy family summer challenge! I know as a mom you are busy, trust me I get it. 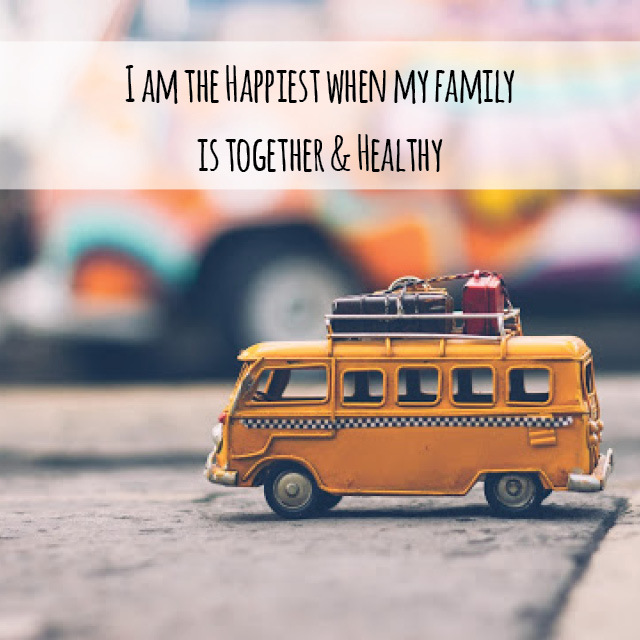 That is why this healthy eating summer challenge is written with the busy mom in mind. Everything in this summer challenge is totally doable. Not just something you pin on Pinterest, but could never actually pull off. I promise to keep it simple, but meaningful. This summer challenge consists of 12 challenges, one for each week of summer. Having one for each week will give you time to make it happen and master it! It shouldn’t take much time to plan ahead and make them happen. To give you an example, one of the weeks is take a picnic as a family. Bring a couple foods you kids don’t normally have on the picnic. Use this fun new eating experience to see if you can convince them to try a new food too. Go big… take a blanket and maybe a loaf of bread to feed the ducks. Slow down and eat as a family in the sun shine. Don’t worry I give you all kinds of tips on things to take and ways to make it easy and healthy!